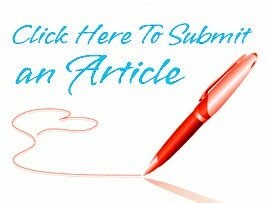 Home / Articles / Internet Business / How to Use FaceBook on Any Mobile without Internet? How to Use FaceBook on Any Mobile without Internet? In the present day, we live in a social networking world. Social media rule of the modern day and people have become addicted to different social media websites such as including Facebook, Instagram, YouTube, Twitter, Google +, WhatsApp, LinkedIn, and many more. People love using social media channels for many purposes including, personal, entertainment, business, etc. More and more people are creating an account in different social media sites every day. People spend much of their everyday time on social media websites these days and it is not easy to find a person with no social media account. Social media plays a huge and important role in our personal, social, and professional life. Also Read: DATA PROTECTION IS A NECESSITY. HAVE YOU TAKEN THESE MEASURES? Most of the social media websites are popular on the web and people widely use those websites as well for personal and other reasons. However, most valued and number one social media channel that is used by nearly all people around the world is Facebook. Facebook is one of the top social networking sites and widely used social media channel at the moment across the world. Facebook is rapidly achieving popularity amid people in terms of total users and traffic. This social media site is number one when it comes to the number of users and traffic. The rest of the social media sites are competing with Facebook to become the best networking channel online. Facebook has in excess of 1.94 billion monthly active users at the moment. It is also the most popular social networking site in the world particularly when it comes to the number of active user accounts. Facebook plays a huge role to connect people around the world and it helps people who are near and far to communicate with each other in an effective manner. One of the most notable and practical functions of Facebook is to communicate with each other and also to keep in touch with your family members, friends, school, college or university mates, office mats and other loved ones around you. Facebook helps people to share their news, information, images, and videos. People make use of this social media website in order to bring out their creativity by posting creative contents including images and videos. People can share news about politics, sports, fashion, health, arts, and many more using the Facebook channel. Politicians have started to take advantage of Facebook with the purpose of promoting their political campaigns. Business people bring into play Facebook to promote their business, services, products, and brands in an effective manner. As a result, the uses of Facebook are many and diverse but it offers a lot of gains to people who use it. Also Read: DON’T HAVE A TECH SUPPORT YET? HERE’S WHY YOU NEED IT? You need an internet connection, mobile phones, tablet, computers, laptops or any other device in order to use Facebook. People used to download and install Facebook app on their mobile phone an computers so as to use it with no interruption. Facebook users can log into their Facebook account if they have installed it on their mobile phones, computers or laptops. 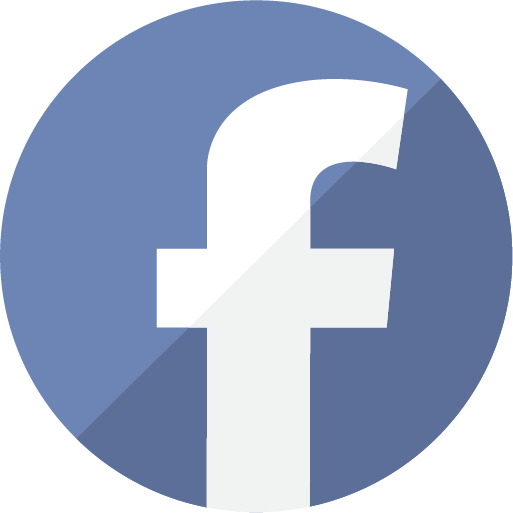 You can find out many communities and groups on Facebook. Facebook Groups and communities are more concentrated on bringing together a set of people who share general interests. You are able to share your thoughts, ideas, and your facts on Facebook. We all understand that we can use Facebook with a secured internet connection. A secured internet connection helps us to connect with our friends and share our images and news anytime. Have you ever thought of using Facebook without an internet connection on your mobile phone? 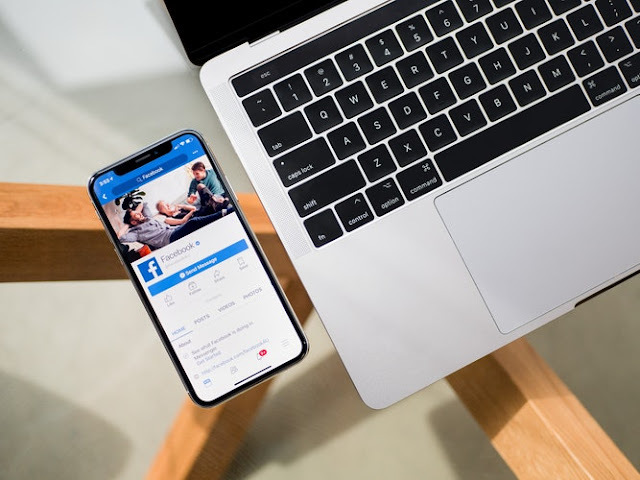 In the present day, you can use Facebook on your mobile with no internet connection thanks to the development of technology. People can connect with their fields and family using Facebook with no internet. It will be a great feeling for users if they can run without internet and you should understand how to use Facebook with no internet. Also Read: HOW YOUR COMPANY CAN GET COMPETITIVE EDGE IN ITS RESPECTIVE NICHE? In the past, it was not possible for people to use Facebook without the internet connection. However, today, with the growth o modern day technology, people can definitely use Facebook without internet. You can make use of Facebook free of charge and devoid of any Internet connection. If you experience the problem of the lack of internet speed, lack of MB or GB to use Facebook and would like to balance the secure use of Facebook to get in touch with friends and family, make sure to understand how to use Facebook with no internet. 2. You will be directed to a message upon dialing *325#. 5. You will be asked to enter your password. 6. You will be asked if you want to add the mobile number if the number from which you are trying to do it is not connected to your Facebook account. You can either choose Yes or No. 7. You will be asked to select from 8 options like News Feed, Update Status, Update Status (Free), Wall Posts, friend request, messages, notifications, etc. Choose any. 8. 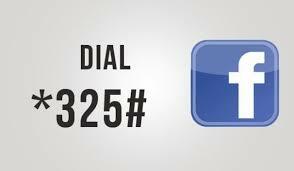 You can make use of all Facebook features and you will be able to access Facebook at any time you dial *325# from your phone. A lot of people are joining Facebook on a daily basis to get in touch with their family and friends who live far-off and also close to their home. Facebook is has become an important and most preferred social place for chatting, media sharing, commenting and distributing knowledge amid people across the world. It is, in fact, imperative for everyone who is fond of using Facebook to understand how to use it with no internet. If you follow the above tips, you will be able to use Facebook without the internet connection.